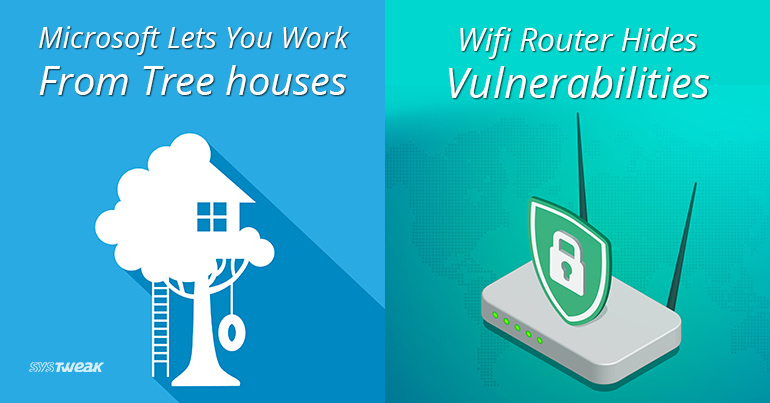 A major vulnerability in WPA2 protocol makes it possible for hackers to eavesdrop Wi-Fi traffic passing between computers and access points. SO IS THE WPA2 PROTOCOL BROKEN? The WPA2 protocol is basically a standard security protocol that we use for protecting Internet connections. Now security researchers have discovered an exploit named as “KRACK”, short for Key Reinstallation Attacks which is almost impossible to fix. Whenever we connect to a WiFi network the traffic is secured with the help of keys. With this exploit being discovered any hacker or cyber criminal will be able to derive the key and thereby access your private information. According to a security researcher, Mathy Vanhoef the exploit works by misusing a four-way handshake that is utilized to build up a key for encoding movement. During the third step, the key can be resent multiple times. At this point when the key can be resent multiple times and ways, a cryptographic nonce can be reused in a way that totally undermines the encryption. DID THIS JUST OPEN DOORS TO MANY CYBER ATTACKS? Yes, it might be! This severe flaw in the WPA2 protocol can sure be good news for many hackers. As of now, no serious action has been taken and a vast majority of access points aren’t patched yet. It also creates a further threat on Dynamic Host Configuration Protocol that can exploit domain name service information as well. Microsoft Corp. builds Treehouses for their employees in US campus to maintain a work balance with nature. Fortunately not! Microsoft has actually built a treehouse for their dear employees allowing you to escape in nature for a better peace of mind. Microsoft’s treehouse base has an advanced curve with Wi-Fi, and power availability. The whole setup is wood-made beginning from the door, following with the slope leading to cabins. The entire theme of the setup has a simplistic touch so you won’t find anything other than wooden materials in the architecture. The treehouses are part of Microsoft’s “outdoor districts” built on the company’s 500-acre forested campus in Redmond, Wash. The entire project includes 3 treehouses—Two of which are already open for employees and one is a lounge space which will open later this year. WILL THIS CHANGE THE PERCEPTION TOWARDS WORK? Yes, for sure! These treehouses are intended to create a place where you can sit, chill and work at the same time. The treehouses were built by Pete Nelson, who’s known for his TV series “Treehouse Masters” on Discovery Communications’ DISCA, Animal Planet. WHAT MORE ONE CAN WISH FOR? These tree houses are well equipped, every employer’s daydream fantasy indeed. It will not only boost your creativity quotient but happiness level too. The treehouses features skylights, WiFi connectivity, wall plugs and even a gas fireplace. So, who wouldn’t want to work in this paradise 12 feet off the ground?